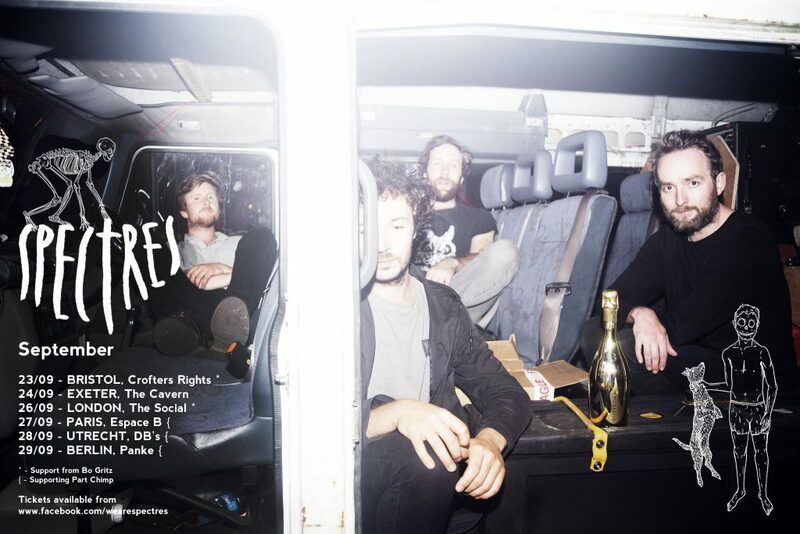 Spectres hit the road next month for a series of low-key UK shows to road-test material from their third album, which is due some time next year. They then follow with a trio of shows in Europe supporting south London noise legends Part Chimp. Spectres’ most recent release was the WTF EP. We’ve still got a handful of the limited vinyl version available here.